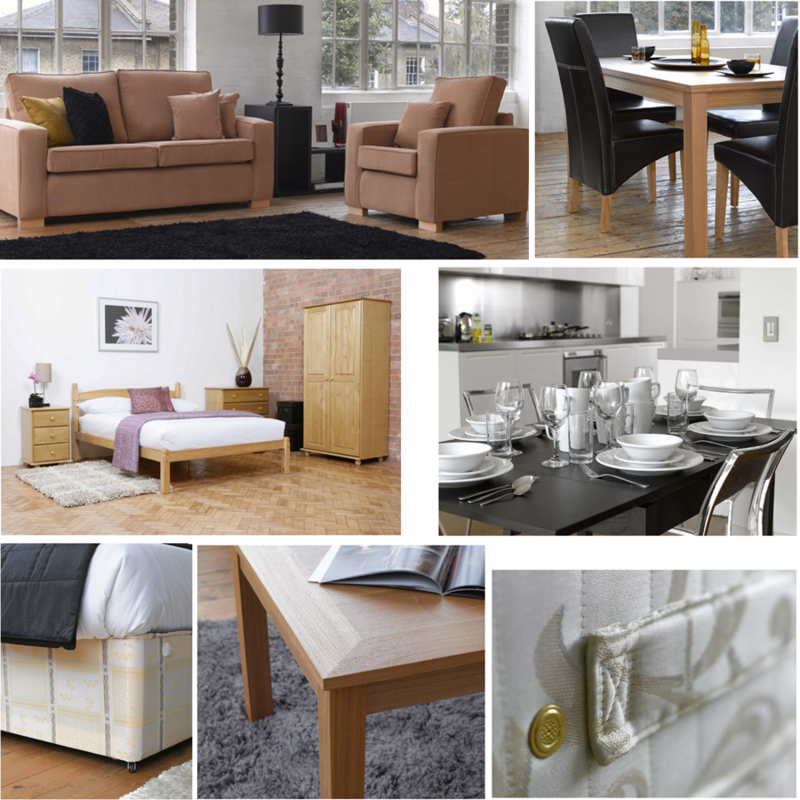 HouseWow can organise packs of furniture for rental or purchase for any numbers of rooms with accessories. Also property maintenance. 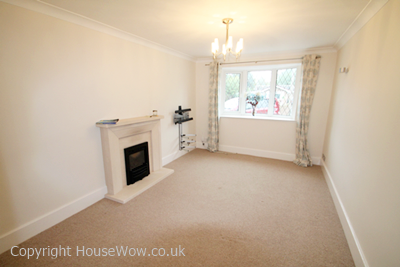 Example Lounge : Empty before being dressed for sale. 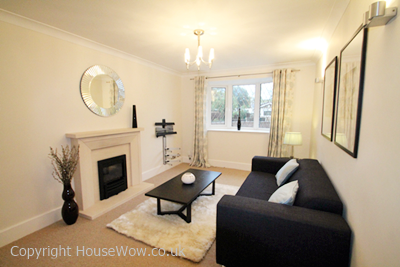 Example Lounge: Dressed and Styled to sell. 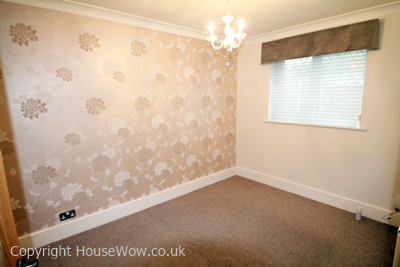 Example Bedroom : Empty before being dressed for sale. 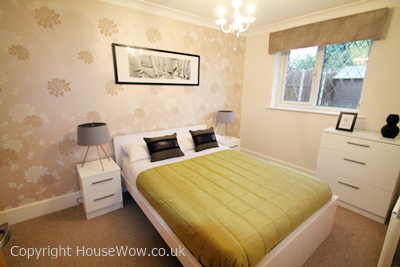 Example Bedroom: Dressed and Styled to sell.